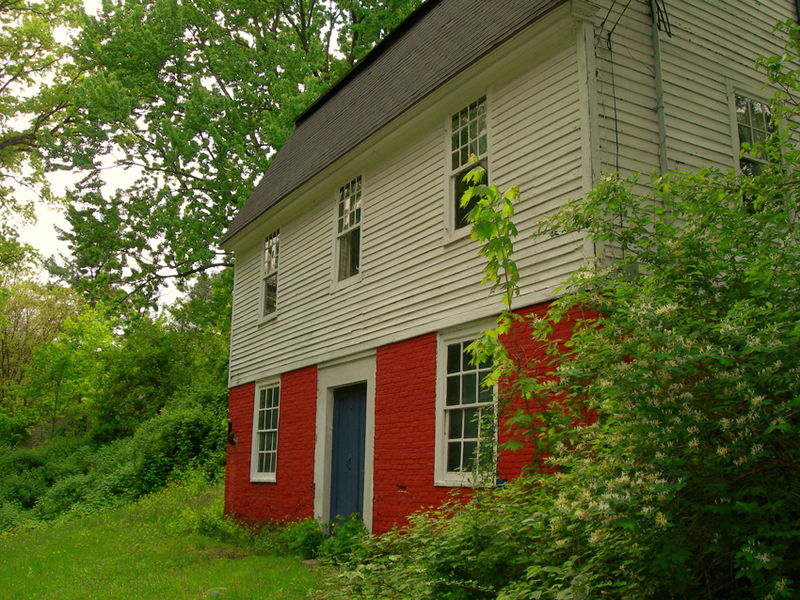 Ephraim Brown house, 2010. WHS collections 2010.25.7. Notes: Builder previously thought to have been Jonathan Alford. Alva Fenton ran a store here in mid-1800s.